What can we take away from this information? We know that Duct Smoke Detectors (DSDs) when required to be monitored are to be tied into a building fire alarm system per NFPA 72 2013 section 23.8.5.4.6.1. We also know that a dedicated function fire alarm system is in place to perform a specific function and shall not be required to include additional features of a building fire alarm system. 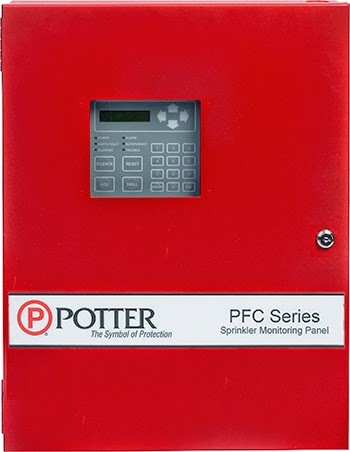 Bottom line is if a building fire alarm system is not installed, duct smoke detectors shall be stand alone and are not required to be connected/monitored by a dedicated function fire alarm system.